here comes the sun. | owl's house london. I’m always deeply impressed by industrial designers who design products that function well and look good too, products that you can’t imagine being without (hello, toothbrush! hi, umbrella!). Here’s a chance to create something functional, beneficial, and hopefully, beautiful too. Natural Light is an international competition for design students to create a special edition solar lamp, with the intention of bringing sustainable light to areas in Africa where there is none. 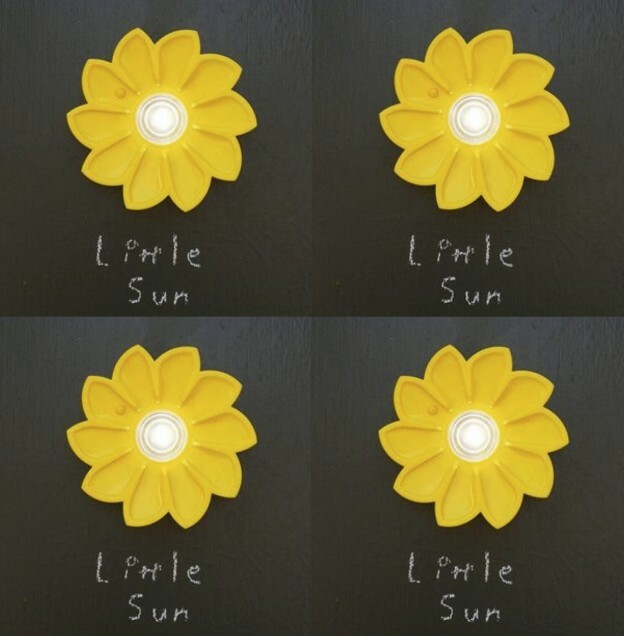 The original Little Sun lamp – a simple, vibrant-hued flower lamp – did just that. Thousands of Little Suns were distributed to nine African countries, replacing expensive and polluting alternatives such as kerosene lamps. 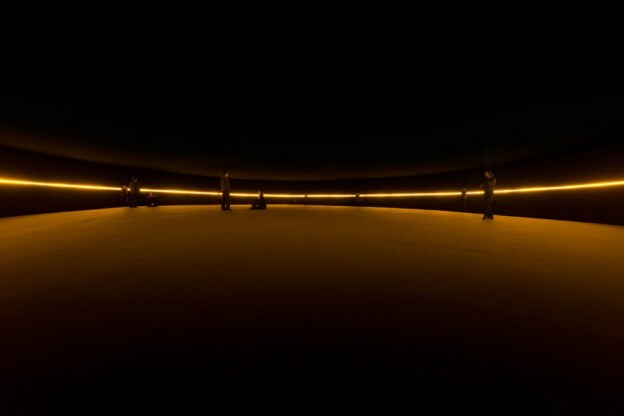 The Natural Light competition is a collaboration between Little Sun and Velux. Velux promote sustainable architecture and publish research into daylight, its effects on well-being and the environment. Their informative magazine contains useful information for designers on daylight and sustainable architecture, and of course they produce all manner of blinds. Further details on the competition, Natural Light, here. This entry was posted in bits + pieces., happenings. 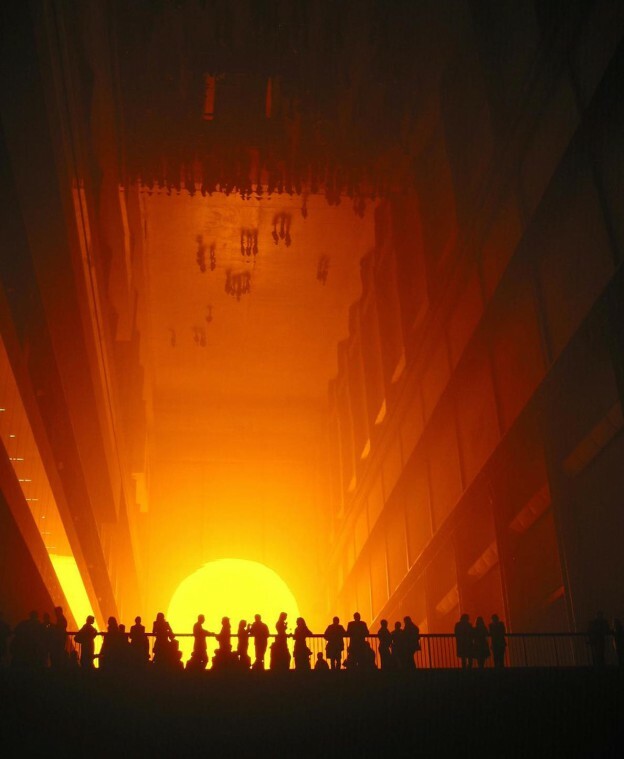 and tagged design, industrial design, Little Sun, Natural Light, Olafur Eliasson, sustainable architecture, Tate Gallery, Turbine Hall on December 20, 2014 by owls house london..